Osteopathy is a form of manual medicine that recognises the important link between the structure of the body and how it functions. Properly qualified osteopaths are legally licensed to practise, and they follow a strict code of conduct. Kathy Evans and John Palmer are a Mumbles-based husband-and-wife osteopathy team. Graduating in 1997, they gained extensive experience working in London, the South of England and Scotland, before returning to Mumbles in 2000. 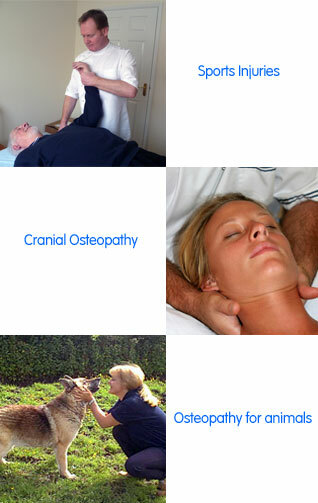 Since qualifying as osteopaths, they have both worked within the NHS and in industry, as well as in private practice.